Profitability becomes more challenging as power plant equipment gets older and operation and maintenance budgets become tighter. At IPS, we provide a line of high-quality GT inlet system, exhaust system, and enclosure products for new or replacement parts while still keeping within your budget. Updated inlet and exhaust systems make good investments, with many showing immediate payback for operators. 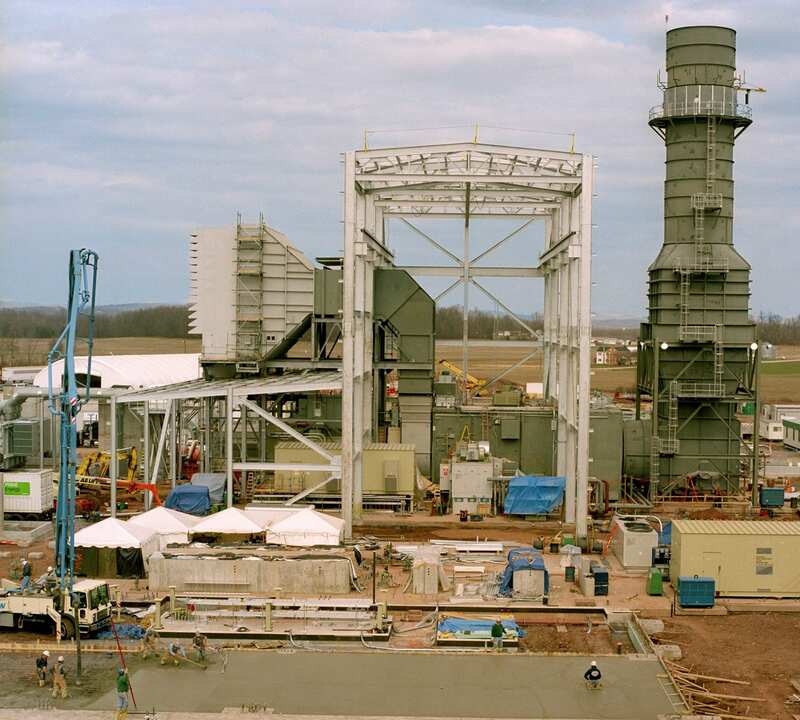 Each GE heavy-duty gas turbine owner should evaluate the cost of inlet and exhaust upgrades for their specific application. Our team of experts is ready to conduct plant and system inspections and repairs when needed. We are dedicated to delivering unparalleled quality and customer service to our clients. Whether you need service for existing equipment or looking for new parts, get in touch with us. We’ll help you with what you need.